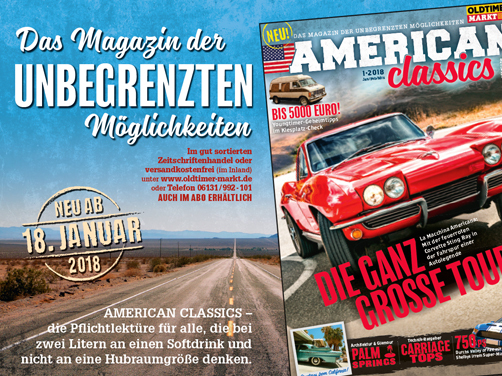 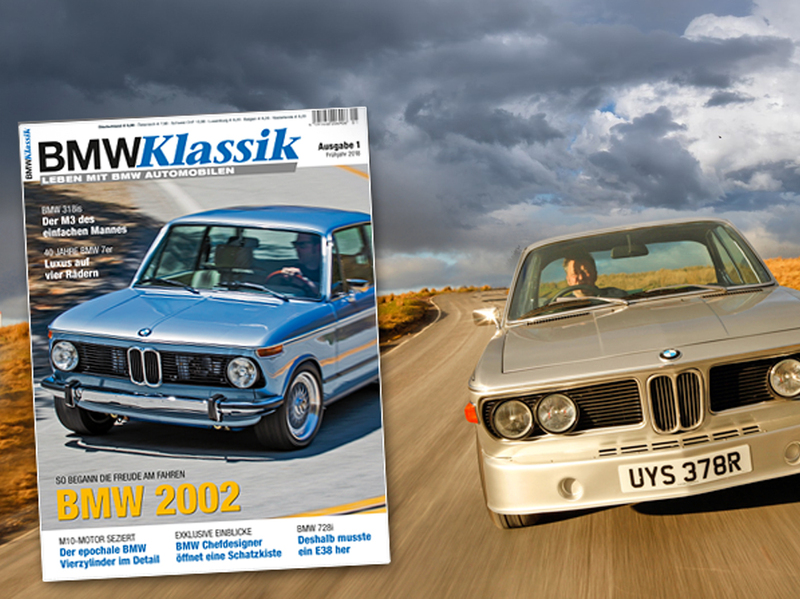 VU Verlagsunion will be managing the new launch of the magazine AMERICAN CLASSICS with immediate effect. 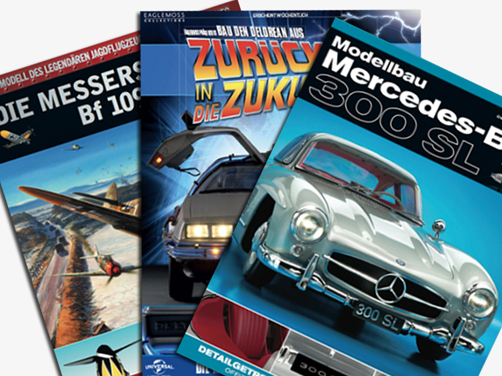 The magazine comes from the OLDTIMER Markt company and offers fans everything in the realm of boundless possibilities for motor vehicles. 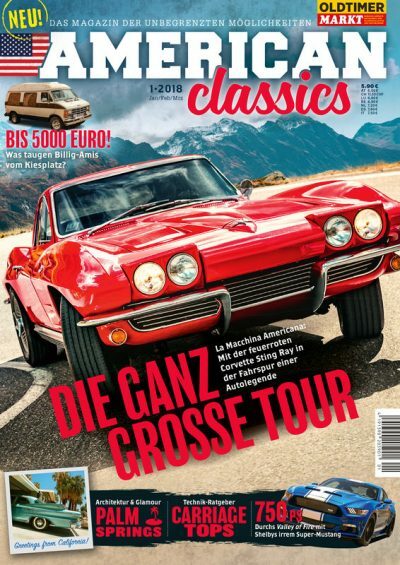 The publisher of the magazine for American classics enthusiasts is VF Verlagsgesellschaft mbH. VU Verlagsunion and VF Verlag have already been working together successfully for 30 years and have successfully brought the market leader in the classic cars segment onto the market for sale.